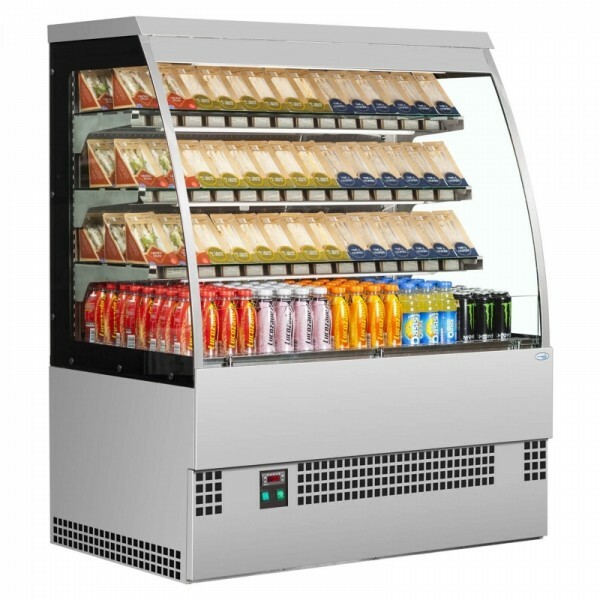 With a smart mirror stainless finish, the EVO low height multideck is the perfect addition to cafes, coffee shops and convenience stores. Ideal for drinks, sandwiches and dairy (including milk). 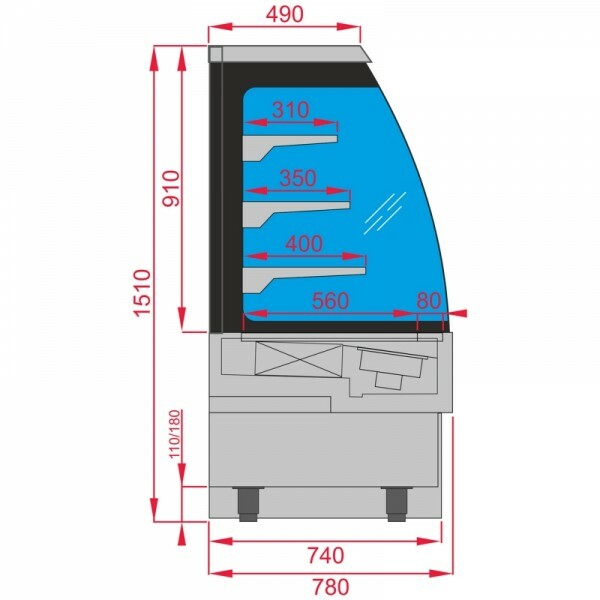 Fully automatic fan assisted refrigeration unit ensure even cooling through the entire cabinet. Available in a range of sizes.